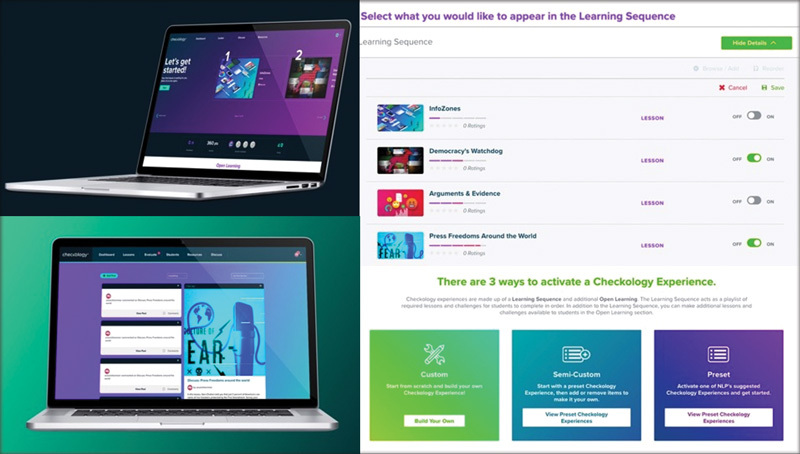 Developed by the News Literacy Project and led by journalists and digital media experts, this tool helps students hone their media literacy skills. 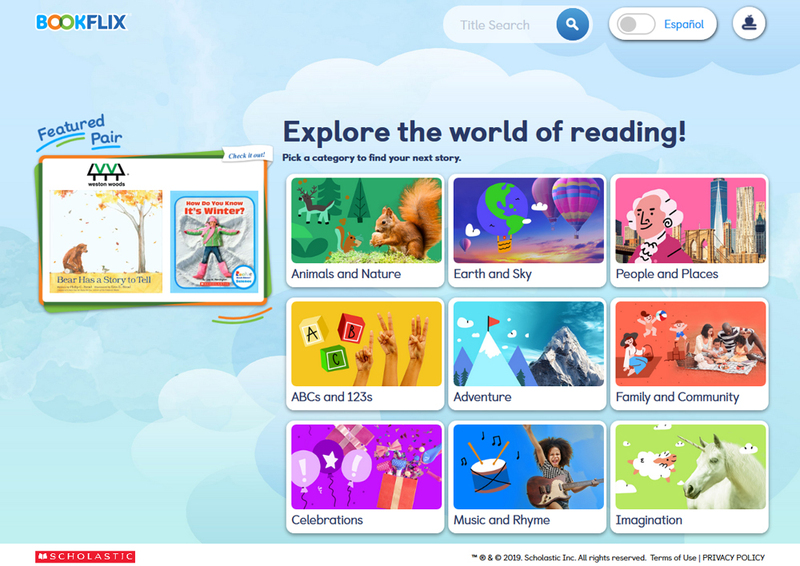 With a clean and engaging interface, a fairly substantial catalogue of resources, and an adaptable set of tools for teachers and librarians, BookFlix is recommended for those serving emerging, early, and elementary school readers. The user-friendly design, conversational yet well-documented text, and dependable suggested resources will appeal to adolescents. 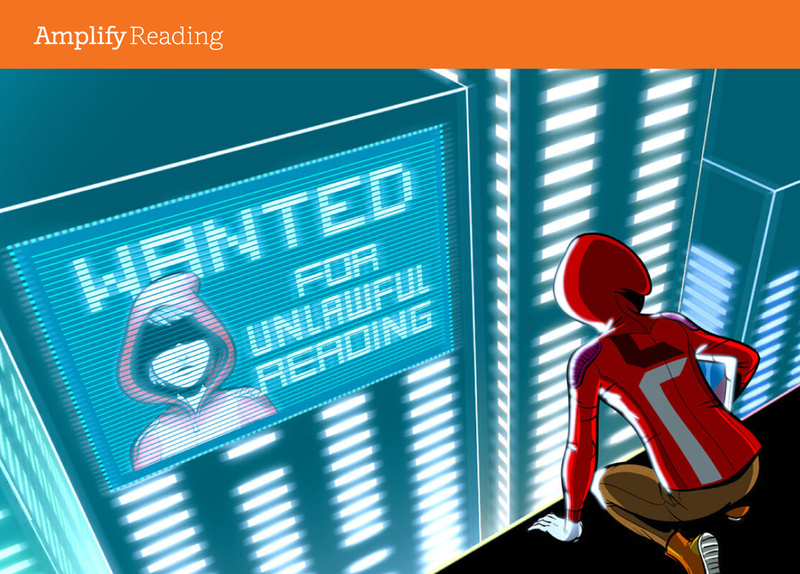 The site also effectively addresses topics teens may feel more comfortable researching privately, making it a solid choice for most libraries serving high school students. An interative, dystopian-themed program lets middle schoolers have fun while developing their knowledge of rhetoric, style, language, and more. 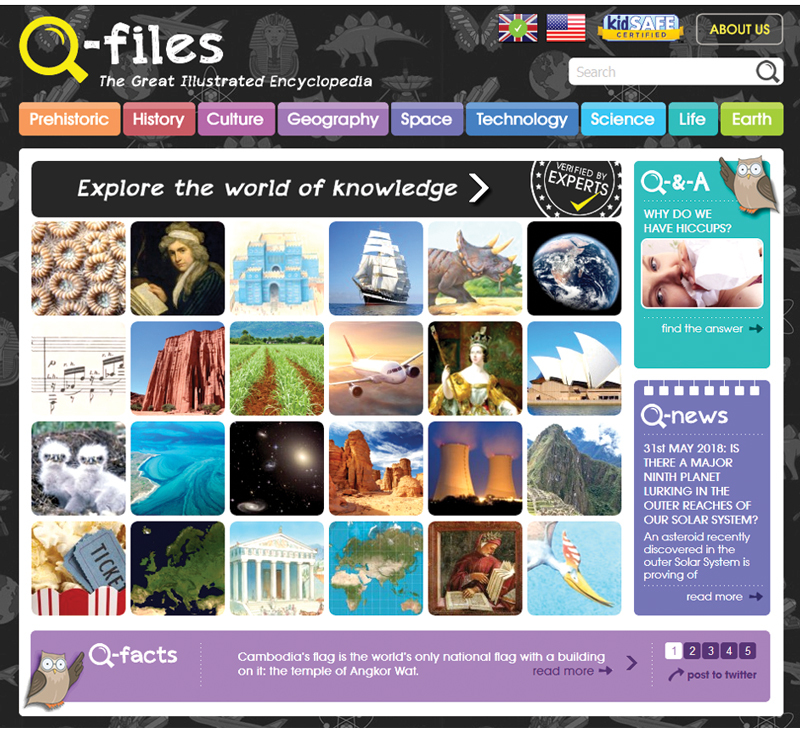 A curated list of reliable, user-friendly databases for students K–12. 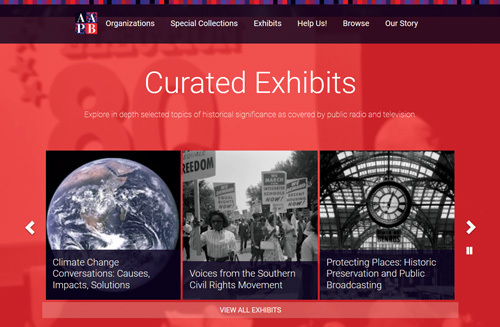 Abundant visuals, enticing sidebars, and solid material mark the online database Q-Files. 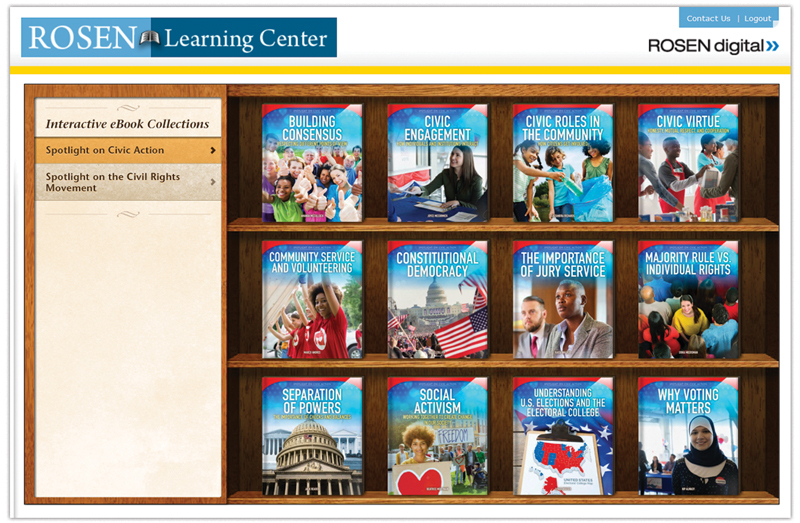 This solid introduction to the foundations of U.S. democracy explains how individuals of all ages can participate and why involvement is important. Gr 5-9 –The first volume of this clear, measured set on protest examines movements involving animal rights, African American and Hispanic/Latinx civil rights, economics, the environment, free speech, and globalization. Librarian Tom Bober curates a strong set of resources, with tips on how to make the best use of these websites.